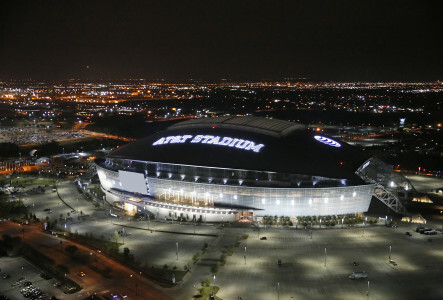 AT&T Stadium tours, ballpark tours, aquarium, museums and more. They don’t come wrapped in pretty paper or stuffed inside a gift bag. 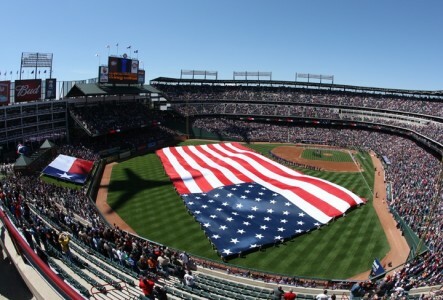 But even so, you’re going to absolutely love ripping into your Arlington vacation package. 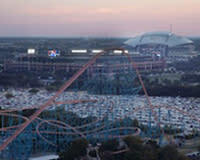 If you’re headed to town for big thrills on a Six Flags roller coaster, big chills on the mighty waves of Hurricane Harbor, or a big deal game or event at AT&T Stadium, an Arlington package can help you combine hotel and attraction options in ways that offer maximum bang for your vacation buck. But vacation packages don’t just save you money - they also save you the time you’d normally spend searching for lodging options, things to do, and discounts. And in many cases, they can offer a bit of VIP treatment and behind-the-scenes experiences that you just can’t access any place else. 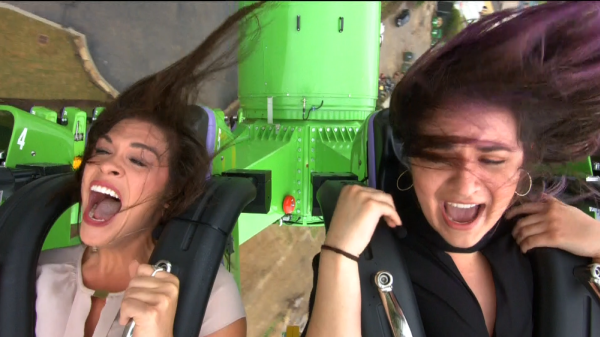 The new season of full-throttle fun begins at Six Flags Over Texas as Gotham City expands for a new roller coaster. Get your discounted vacation package and tickets. Check out operating schedule for park hours. 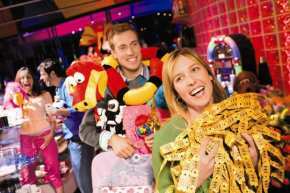 Book Your Six Flags Package! Bring your Family and Friends! Thrill Rides, Family Rides, Kid Rides! The Fun Never Stops! Get your discounted vacation package and tickets. Check out operating schedule for park hours. 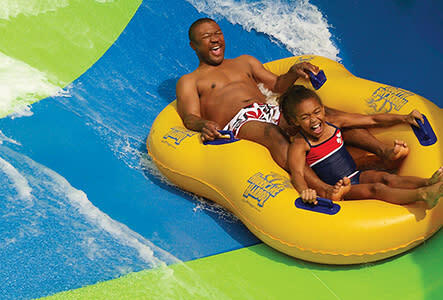 Book Your Hurricane Harbor Package! It may not be wrapped in vacation paper or stuffed inside a gift bag, but even so, you’re going to absolutely love creating your very own custom thrill-seeking Dream City vacation package! Create Your Own Package Now! Did you know AT&T Stadium is the only NFL stadium with an art gallery featuring over 52 world renowned artists? Tour the world&apos;s largest domed structure and get ready to be WOW&apos;d! Does saving big bucks make you smile? Then check out our coupons and discounts and show us those pearly whites!